For some, there’s nothing better for relaxation than a nice long soak in the bathtub. 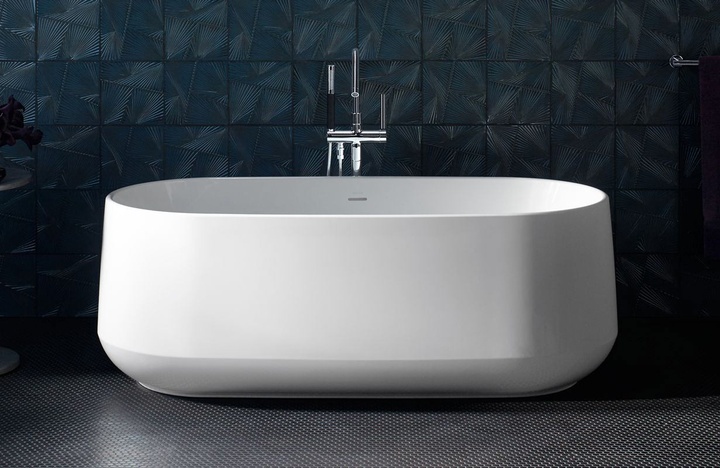 With so many options on the market today, choosing the right bathtub for your bathroom remodel can be overwhelming. 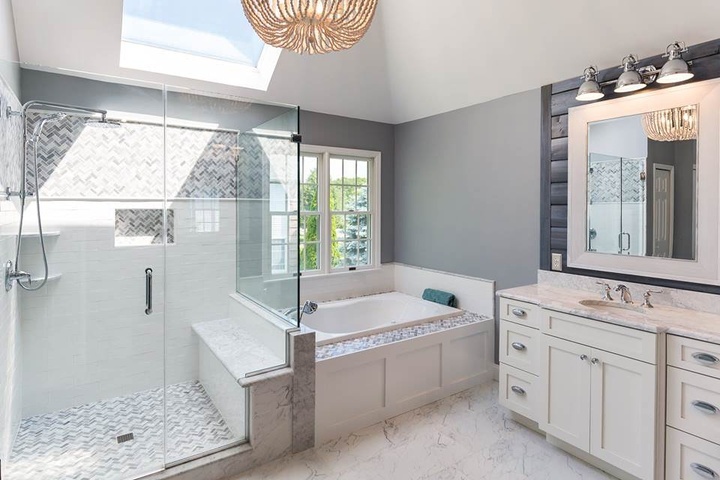 The selection varies from a budget-friendly, no-frills generic tub to luxurious, custom, polish finished marble ones with a high-end price tag. 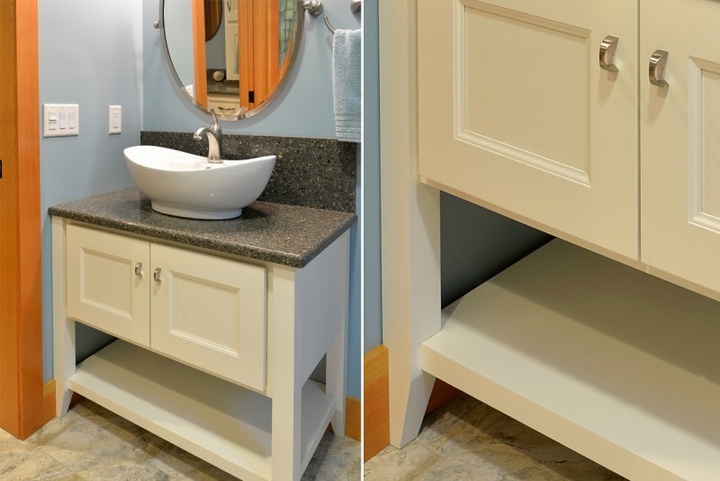 We can break down the various types of bathtubs to help ease the selection process. 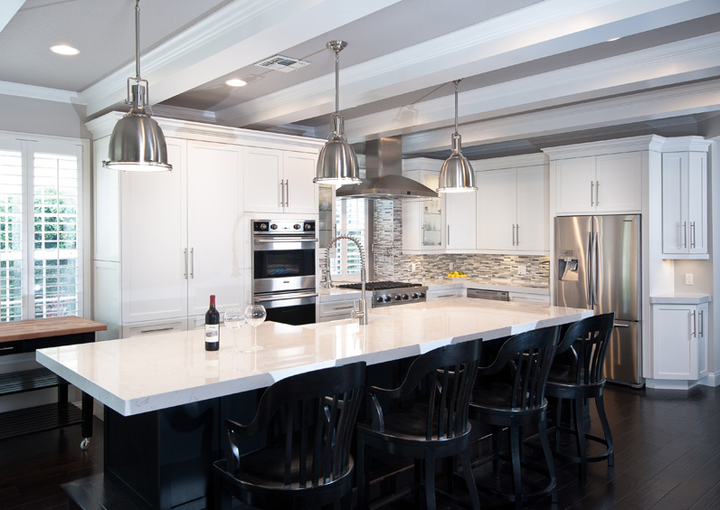 What Makes Executive Cabinetry the most Eco-Friendly Choice? Today, more and more people are turning towards eco-friendly choices. Consumers are more aware of the importance of sustainability, and of their impact on the environment. As a result, people are seeking to buy better products in several areas of their lives, from their expenses at the local grocery shops, up to the furniture they buy. 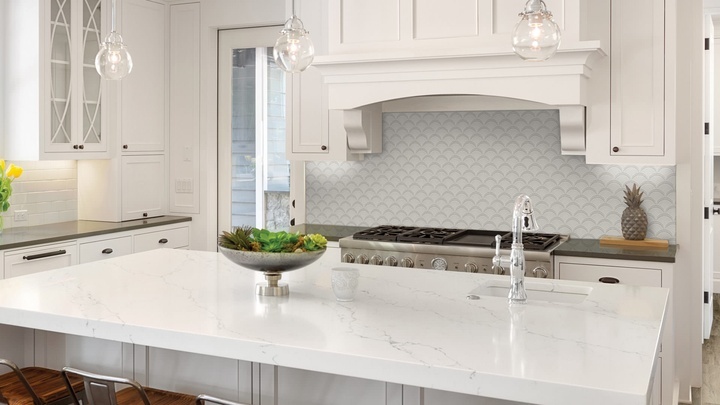 There is an increasingly popular trend concerning eco-friendly household furniture, and there are plenty of excellent options out there, including Executive Cabinetry products. Why is this brand recommended for eco-conscious buyers? Read on to learn more about it!